Friedewald, M.; van Lieshout, M.; Rung, S. (2016): Modelling the relationship between privacy and security perceptions and the acceptance of surveillance practices. In: Aspinall, D.; Camenisch, J. et al. (Hrsg. 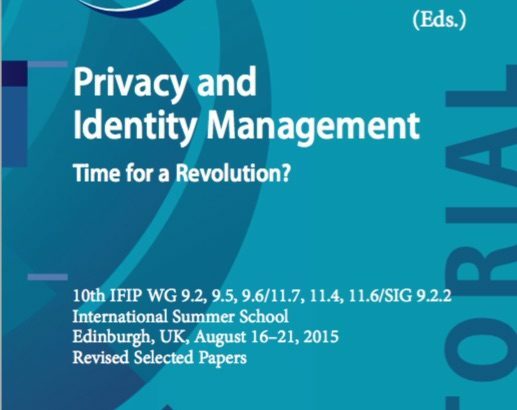 ): Privacy and Identity 2015, IFIP AICT, vol. 476. 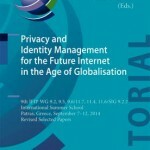 Cham: Springer (IFIP Advances in Information and Communication Technology, 476), S. 1-18. 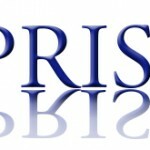 The relationship between privacy and security is often but falsely understood as a zero-sum game, whereby more security can only be achieved by sacrifice of privacy. Since this has been proven as too simplistic this chapter explores what factors are influencing people’s perceptions of privacy and security in the context of security-oriented surveillance practices. We are presenting a model showing that structural elements such as trust in the institutions that are implementing and operating surveillance systems are crucial for the acceptability while individual factors such as age, gender or region of living are less important than often assumed.